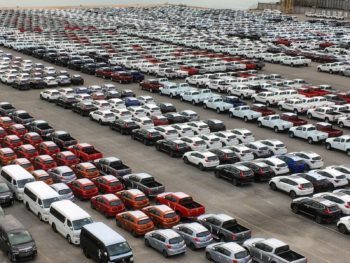 Fleet new car registrations fell for the third month running in November but the slowdown in the decline indicates that the impact of the switch to WLTP is tailing off. Figures from the Society of Motor Manufacturers and Traders (SMMT) show fleet registrations were down 0.7% last month, still reflecting the supply constraints seen following the 1 September introduction of the WLTP testing cycle, as well as uncertainty over future BiK and VED rates, but less severe than the 5.2% decline seen in October’s registrations and the 22.4% in September. The highest decline in November was seen in private registrations, which fell 6.4%. Conversely, sub-25 ‘Business’ registrations were up 8.6%. 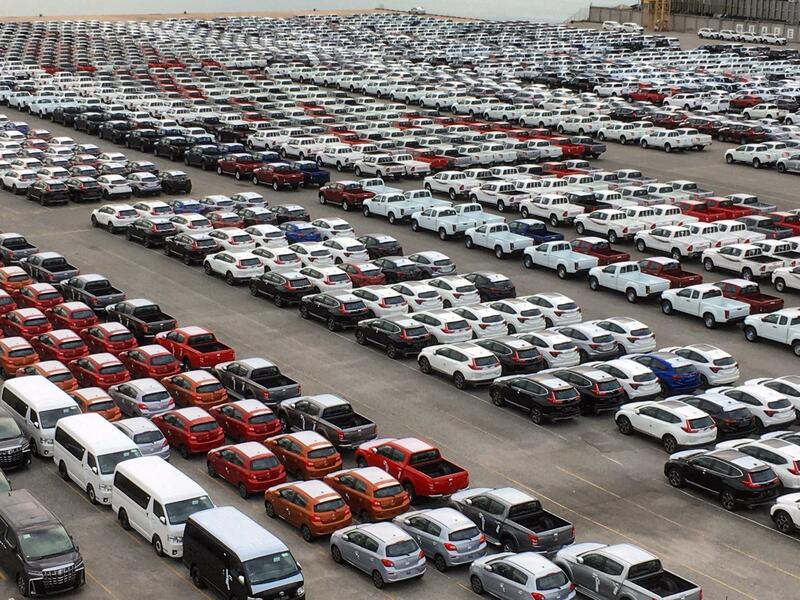 Overall new car registrations were down 3.0% to 158,639 units. Diesel registrations continued to be hard hit, declining 16.7%, while demand for petrol and alternatively fuelled vehicles (AFVs) rose 3.5% and 24.6% respectively, reflecting recent trends. For the year to date, registrations were down 6.9% but the figure was said to be in line with industry expectations given current challenging conditions. Fleet registrations were down 7.3% for the first 11 months of the year, with business registrations down 6.3% and private registrations down 6.5%. YtD diesel registrations were down 29.8%, with petrol up 8.8% and AFVs rising 22.0%.